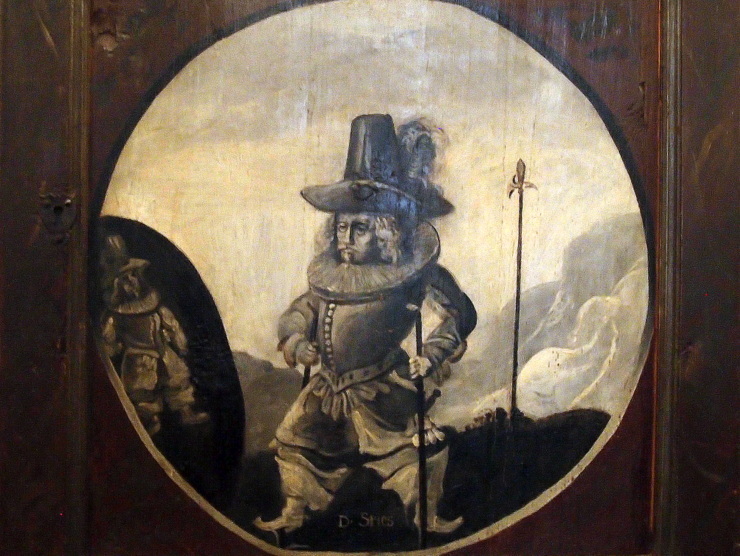 The Petermännchen (Little Peterman) is a good-natured household spirit who is said to live in the Schwerin Palace. He is rewarding those who are honest and good but punishs thieves and intruders. Today it is a sort of mascot and one can see him in many parts of the city life. There is even a coffee named after him: Petermännchen Kaffee. This entry was posted in Myths and tagged Germany, Mecklenburg-Vorpommern, Schwerin by Travelwriticus. Bookmark the permalink.